In 2008 Topfloor group has incorporated a new entity, GW Company s.r.l., that plans, produces and proposes a new generation of raised access floors composed by steel encapsulated panels with chipboard core and calcium sulphate core. GW panels are produced under the European Patent n. 1409812. This patent provides a vertical and re-entrant structural reinforcement along the whole perimeter of the two steel trays, doubled along the edges and clinched together. This design grants high load performances while micro areas for dilations ensure dimensional stability against high humidity. Such design provides far higher load capacity than all the other internationally most-sold panels. 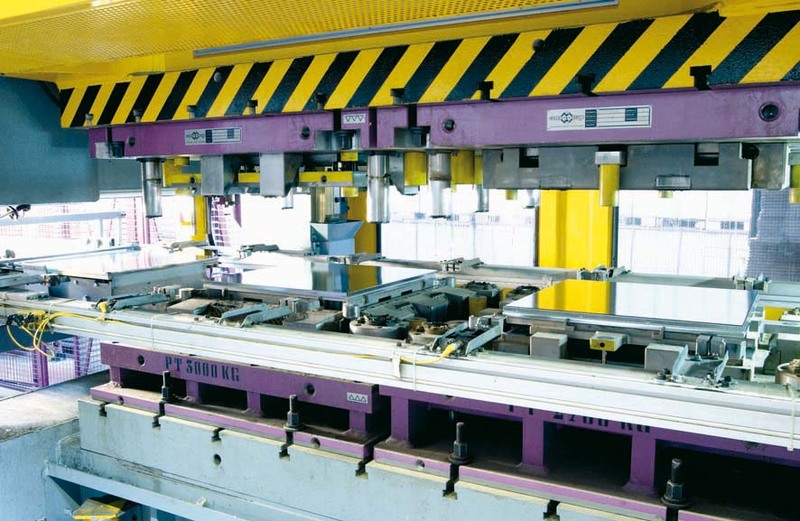 From the innovative patent, GW Company developed a fully automatic production line, one of the most modern in the world, that can produce up to 900 panels/hour. The two steel plates, formed from steel coils, are glued to both sides and clinched by a 250 t mechanical press, without any kind of welding. High mechanical characteristics due to the vertical and reentrant structural reinforcement along the whole perimeter. Usually installed using pedestals only, without stringers. 70% of the raised floors annually sold worldwide is with steel tray as most of the current international regulations can be fulfilled at competitive prices only by using galvanized steel with high load capacity, lightness, calibration and fast production. GW Company developed a steel encapsulated panel with an innovative design (European patent n. 1409812); its vertical and re-entrant structural reinforcement along the whole perimeter has been positioned where the static tension, due to loads, is higher. 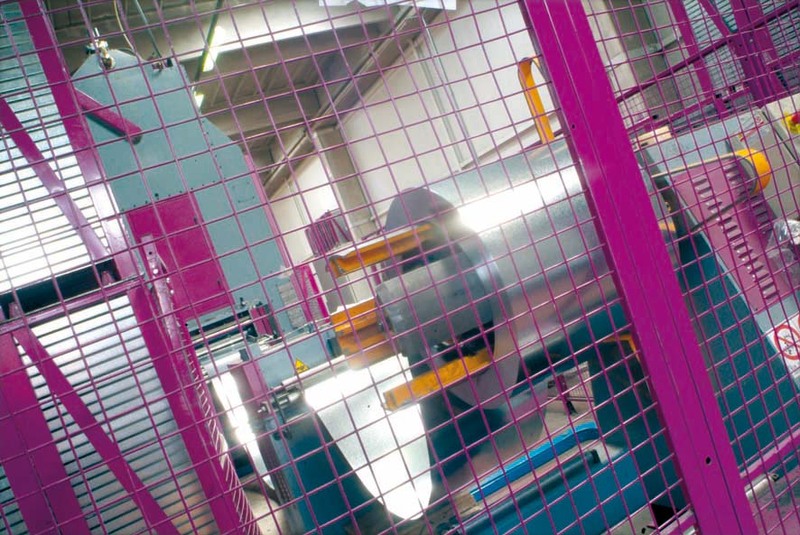 The two steel plates are glued to both sides of the core and clinched by a 250 t mechanical press, without any kind of welding; it was this idea to give birth to the fully automatic production line, at present one of the most modern in the world. Thanks to its innovative design, GW steel encapsulated panels grant higher load capacity and are synonymous of duration in time with no matter of deformation, calibration or noise. 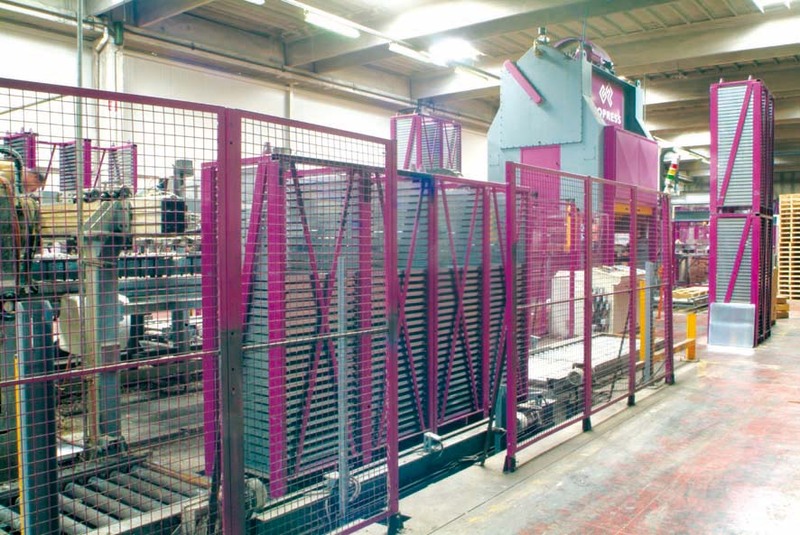 The Topfloor GW range panels are produced under the European Patent n. 1409812; this patent provides a vertical and reentrant structural reinforcement along the whole perimeter of the two steel trays, doubled along the edges and clinched together. This design grants high load performances while micro areas for dilations ensure dimensional stability against high humidity. 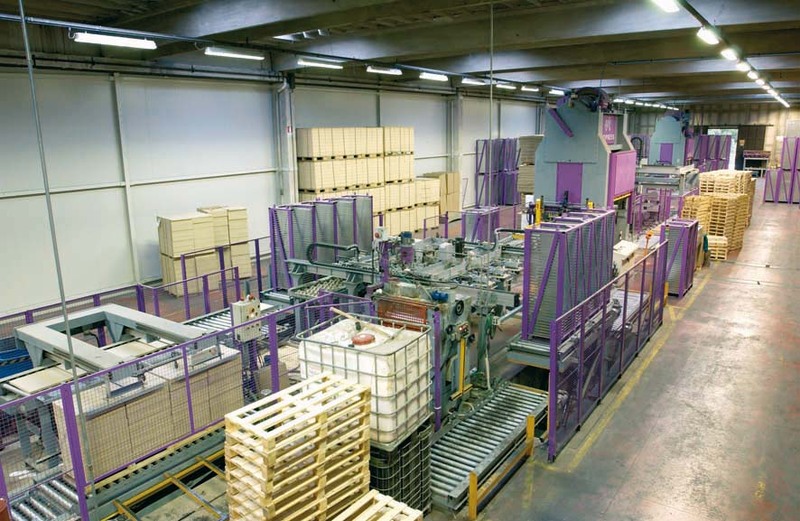 From the innovative patent, Topfloor developed a fully automatic production line, one of the most modern in the world, that can produce up to 900 panels per hour. The two steel plates, formed from steel coils, are glued to both sides and clinched by a 250 t mechanical press, without any kind of welding.